Draw on your design experience for this competitive field. In this month’s Job Spotlight, we’re illustrating the importance of loving your job with a look at graphic design. 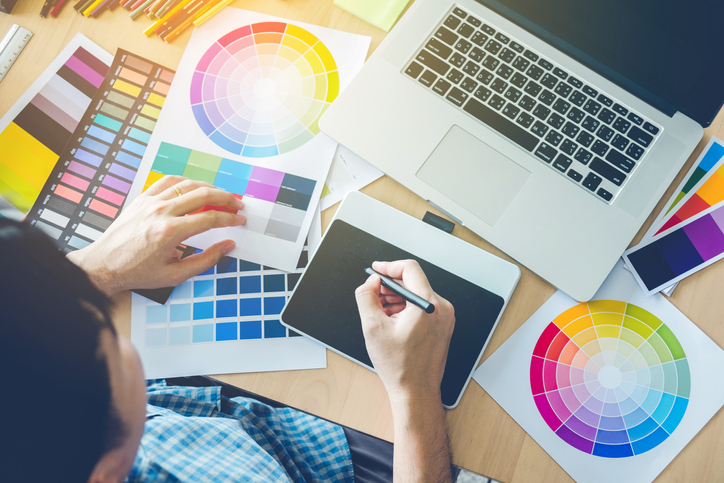 Competition for graphic design positions is high, as employment is projected to grow 4% from 2016 to 2026, a lower rate than most occupations. Responsibilities include using graphic design skills to work on websites, books, magazines, product packaging, websites, exhibitions, corporate branding, and more.